innot intended for serious disease or those who stay alive solely on medical oxygen. 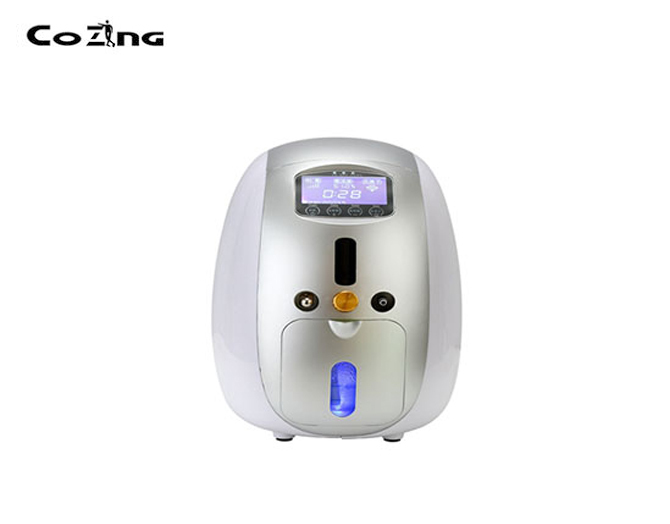 I. What`s the feature of the Oxygen Concentrator Generator device / oxygen concentrator portable / mini portable oxygen concentrator for Home and Car Travel ? 1. Completely physical rich oxygen supply. much safer, more environmental and health friendly. 2 . Fully filtrate harmful substances in the air, such as dusts, virus and bacteria , and refresh the air with rich oxygen, environmentally and health friendly. II. 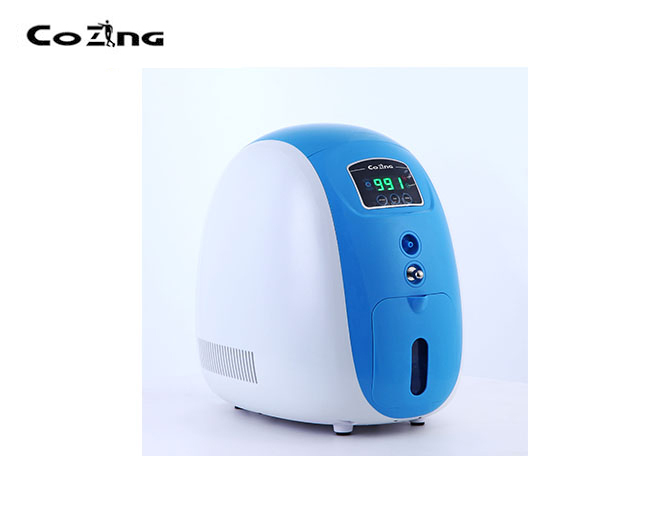 What`s the functions of our portable oxygen generator design ? III. 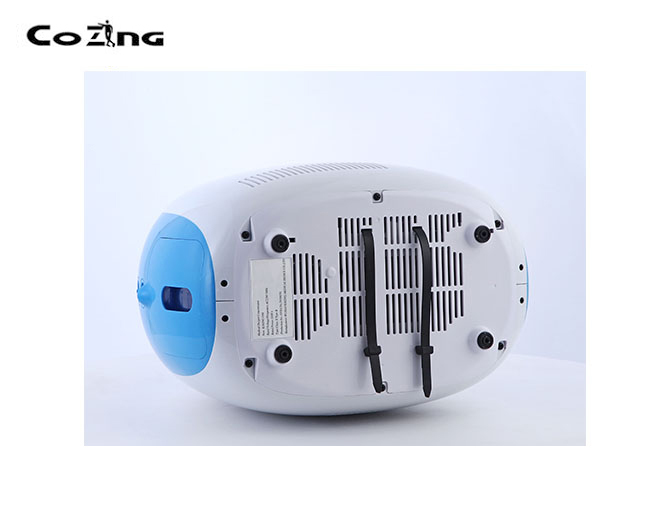 Which group of the consumers could use this portable oxygen generator ? Rich oxygen, life benefits Regular breathing rich Oxygen increases physical ability and life activity. White-collar women: skin care, maintenance o skin nutrition and elasticity and reduction of sub-health status. Businessman: relaxing physical and metal tension, improving physical ability, reducing sub-health status and improving work efficiency. Students: improving remembrance, refreshing and reducing mental fatigue. Workers: releasing fatigue, refreshing and increasing physical ability. Patients: increasing the auxiliary treatment of Cardio-cerebral vascular diseases, diabetes and respiratory diseases. Plateau tourism lovers: Releasing the symptoms of lacking of oxygen on plateau. Mini oxygen plant resolves the oxygen supplement problem. IV. What`s the Safety Precaution? Don`t smoking beside the oxygen generator. 1.Do not stop the appliance by directly disconnecting the power supply. 2.Children or handicapped should be looked after while the appliance is in operation in order to avoid physical hazards. 3.Ensure that the area is well ventilated while the appliance is in operation. 4. Keep the fan and side air inlet clear from obstacles and clean the filter regularly depending on the usage frequency ,but never be over 6 months. 5.Damaged electrical cable must be replaced by the wire designated or provided by authorized distributor or the manufacturer. 6.Prevent any liquid substance from entering the appliance. If this happens, cease the operating appliance and contact competent technicians for repair. 7.Do not tilt the appliance when the appliance is in operation to avoid collision between the compression pump and case, excessive noise and wobble. ▲ The adapter is specialized for the appliance.Change to other specifications will result in uncertain operation or damage togenerating unit. V What`s the Maintenance ? 1. The housing of the appliance is smooth and glossy and should be prevented from scratches by sharp edges. 2. For cleaning of the appliance, soft cloth damped with water can be used. Never use corrosive or organic solvent. Otherwise the cleaned surface will lose luster. 3. When the generating unit finishes the operating, disconnect the power supply promptly. 4. 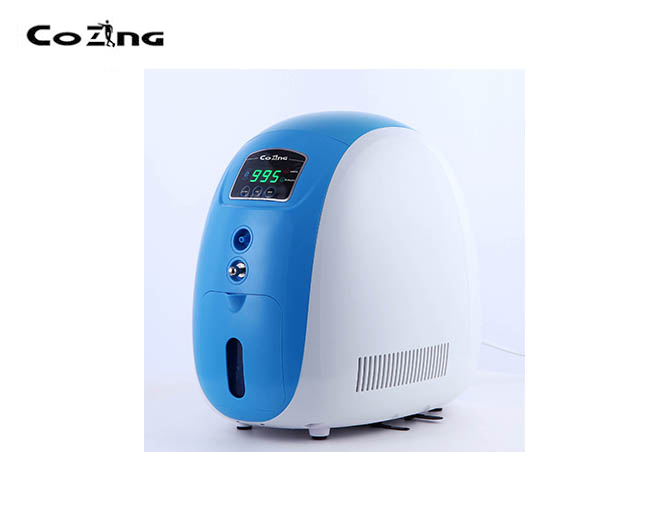 Do not modify the appliance to avoid influencing the outlet and inlet of the air and resulting in negative effect to the appliance performance. 5. Only authorized technician can handle the interior piping system. 6. If the appliance does not work properly, check the appliance under the guide of Trouble Shooting. If the trouble shooting does not work, contact the local retailer for technical resistance. If the appliance is beyond warranty coverage, cost fee will be charged for replacement parts and materials. 7. Water build up in the capsule should be immediately. 8. The filter of the generating unit should be cleaned regularly, usually once every 3 months. Remove the filter, then clean the filter with detergent and rinse the filter with clean water finally dry it and reinstall it. 1.Only in initial period, the generating unit and oxygen hose might produce slight ordor. 2.If the appliance is not placed on solid place, excessive noise might be generated. 3.Tilt ,upend the appliance, excessive noise and wobble might be generated. 4.The generating unit might be stopped power supply by adapter to protect the system in a long time operation. The appliance will continue to operate in several minutes. 5.When the ambient temperature below 20 degree, the appliance will automatically preheat, which will increase the outlet air flow and generate excessive noise. The state will disappear in several minutes.